The Public Works of Art Project (PWAP) enlisted artists to capture &#8220the American Scene&#8221 in works of art that would embellish public buildings across the country. They painted regional, recognizable subjects &#8211 ranging from portraits, to cityscapes and images of city life, to landscapes and depictions of rural life &#8211 that reminded the public of quintessential American values such as hard work, community and optimism. 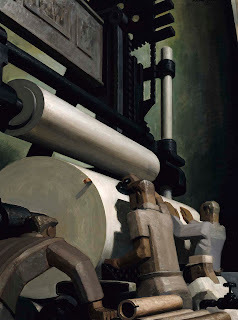 1934: A New Deal for Artists examines more than 50 paintings from the collection of the Smithsonian American Art Museum created under the auspices of the Public Works of Art. The paintings in this exhibition are a lasting visual record of America at a specific moment in time. 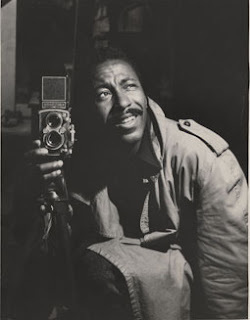 The exhibition runs from October 19, 2012 to January 20, 2013 in the West Gallery of the New York State Museum in Albany. 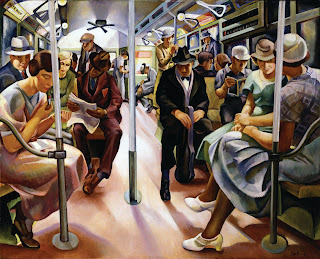 Illustration: Lily Furedi’s Subway, 1934 (oil on canvas).